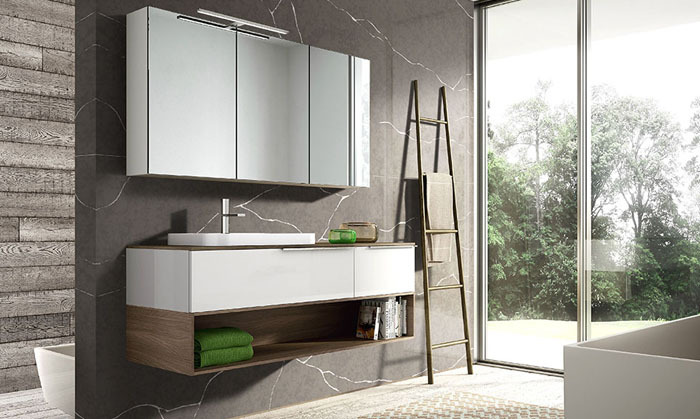 Beauty and Function Come Together. 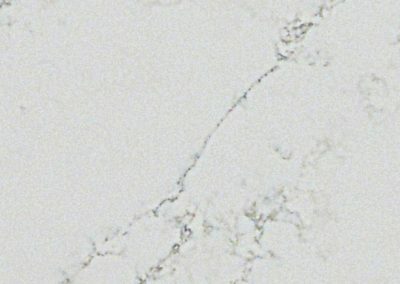 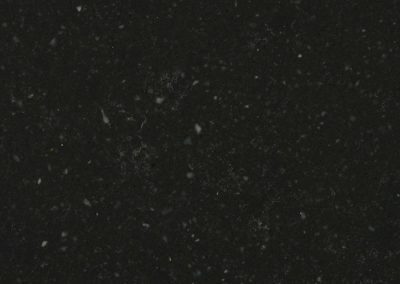 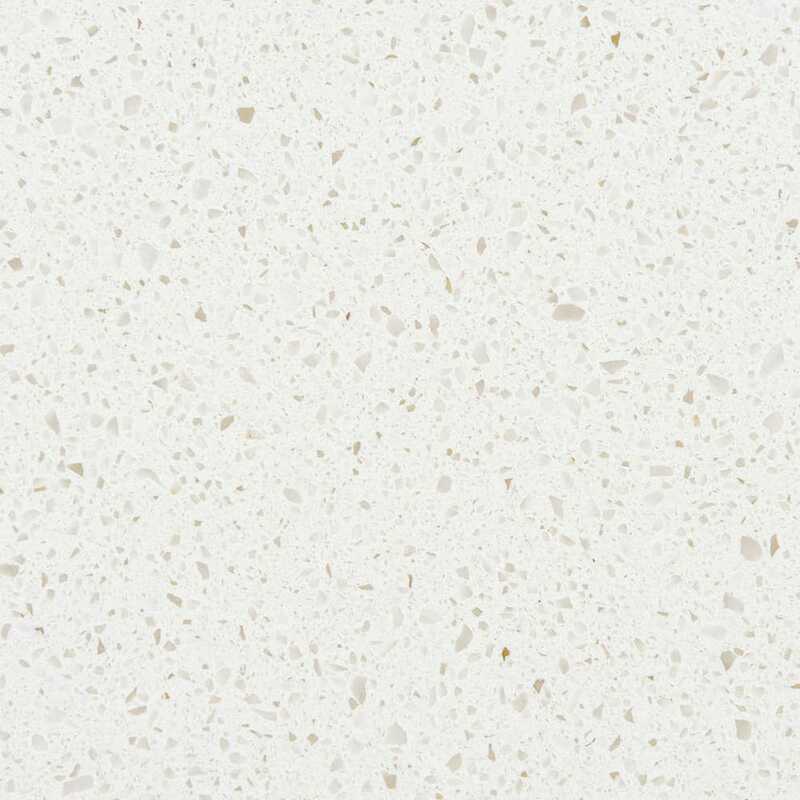 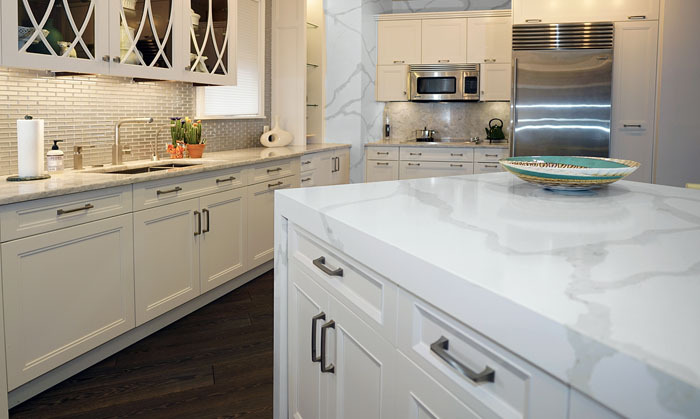 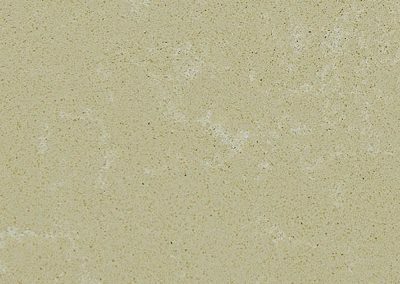 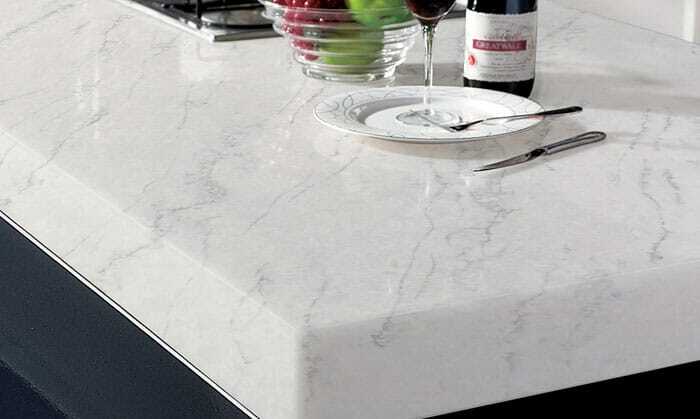 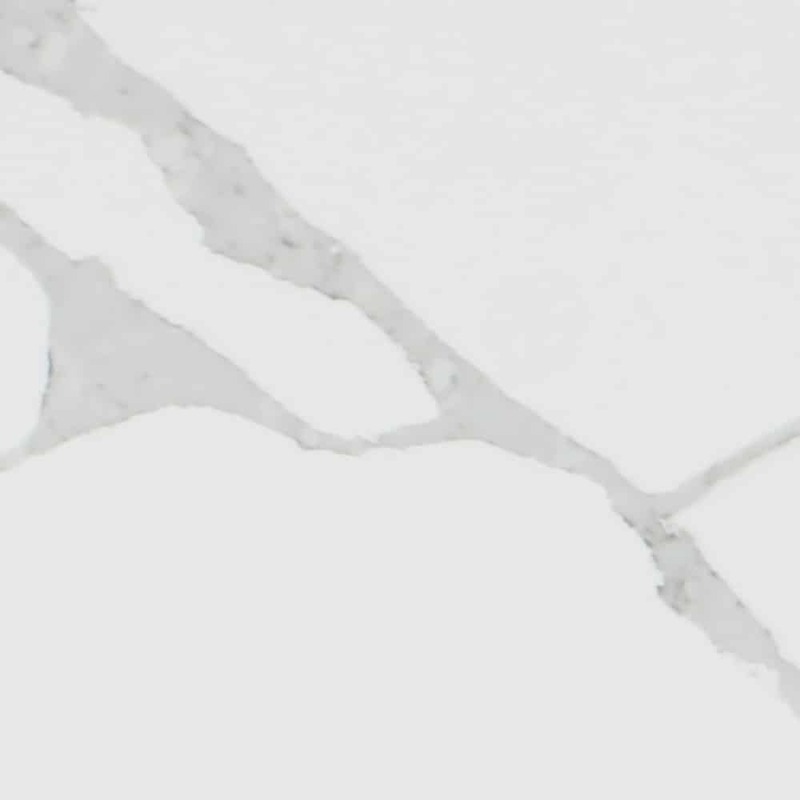 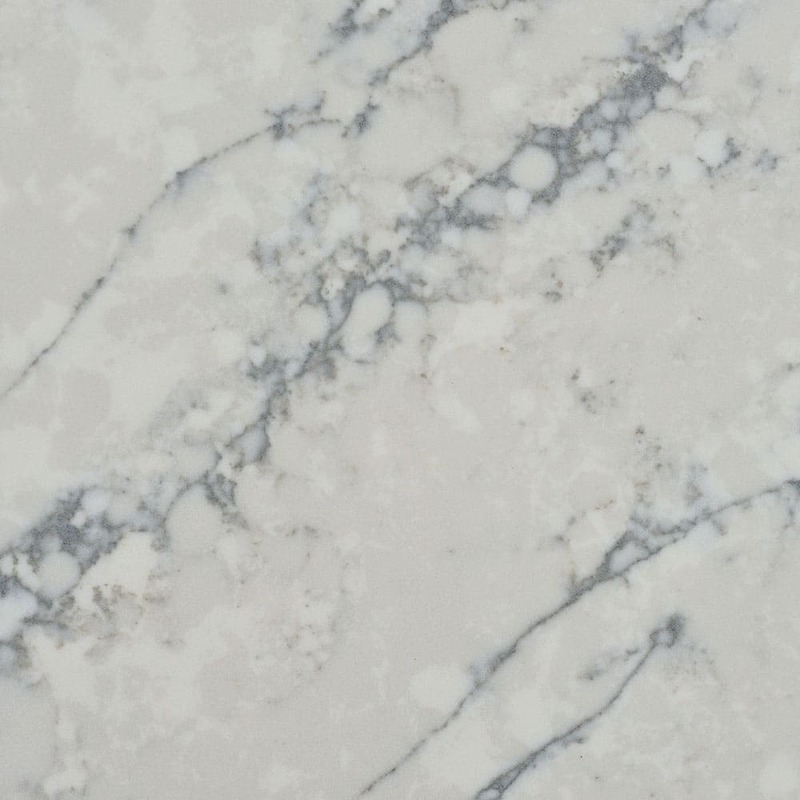 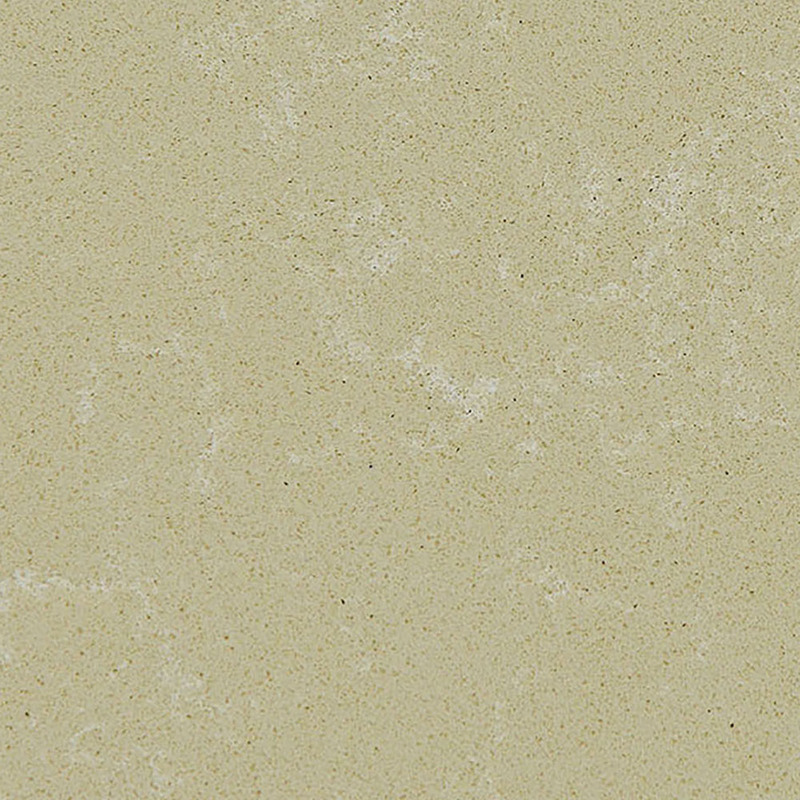 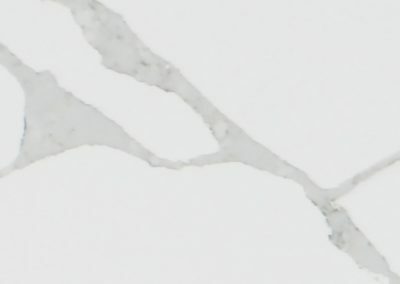 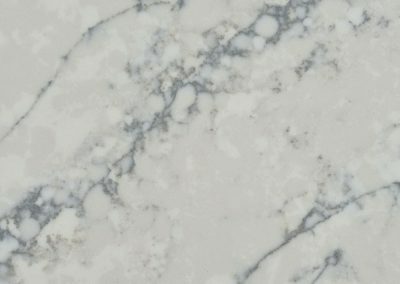 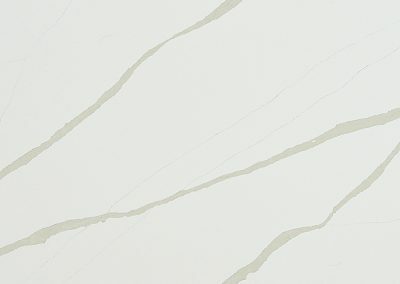 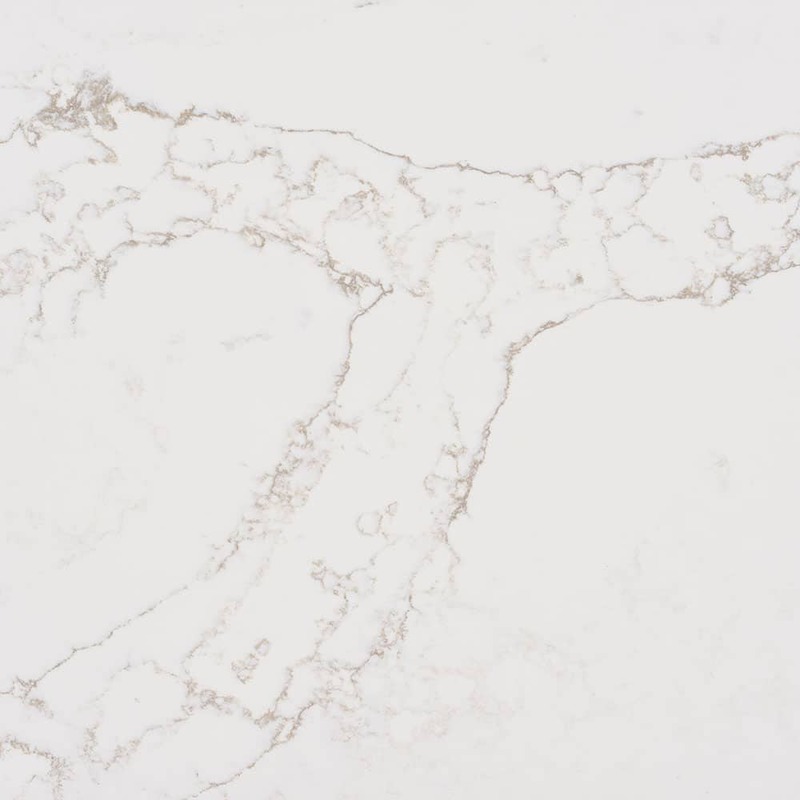 Alleanza Quartz is the surface of choice for architects, interior designers, and clientele seeking the best in quality and style. 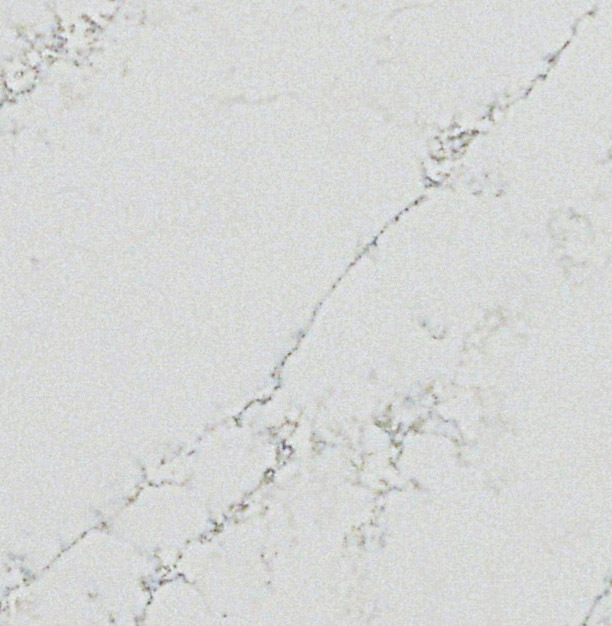 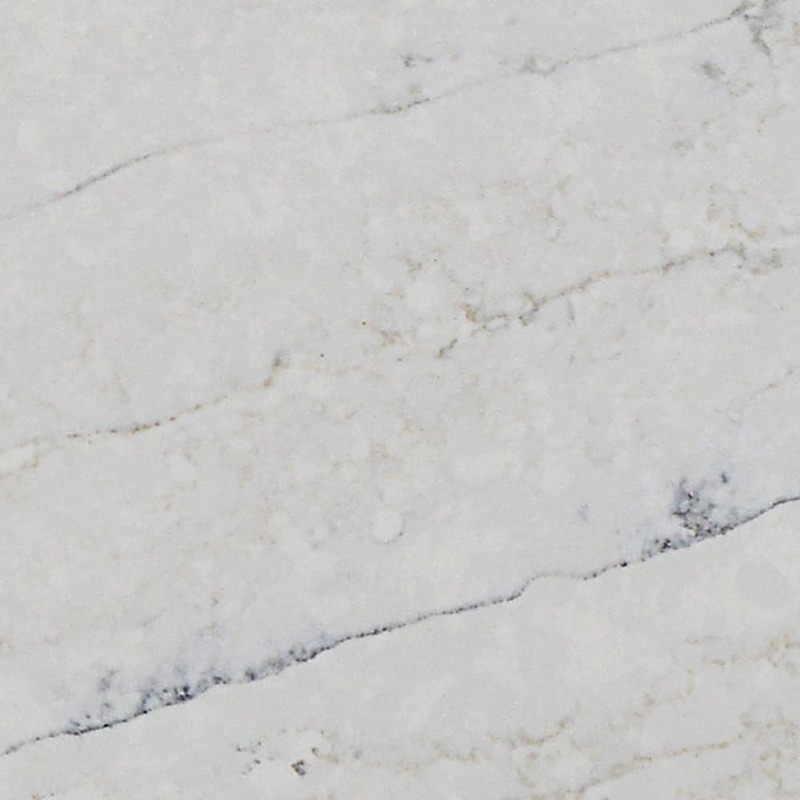 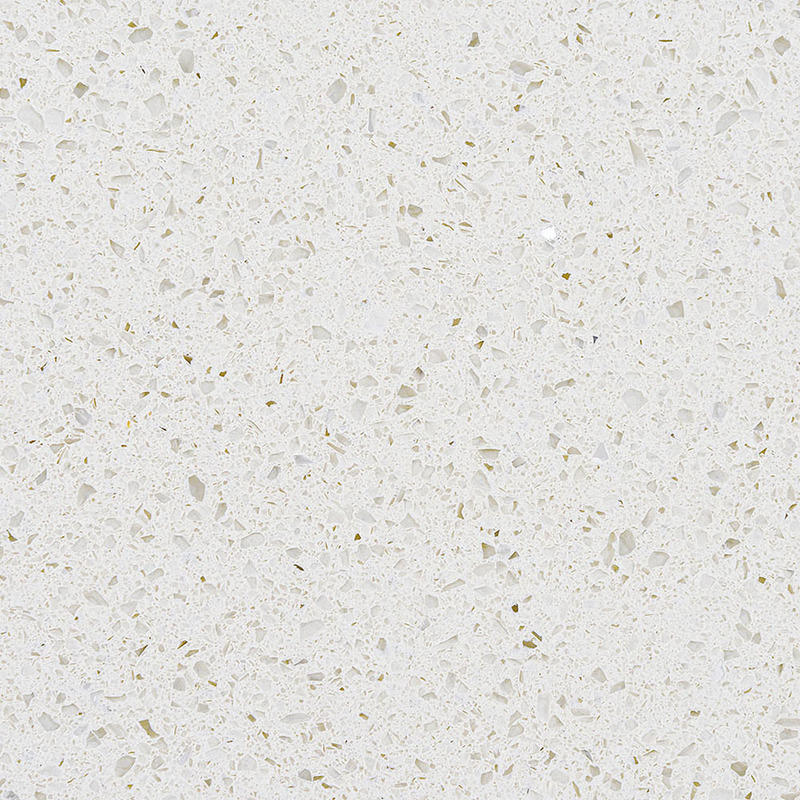 It is an innovative surface with a genuine allure for simplicity and authentic veining. 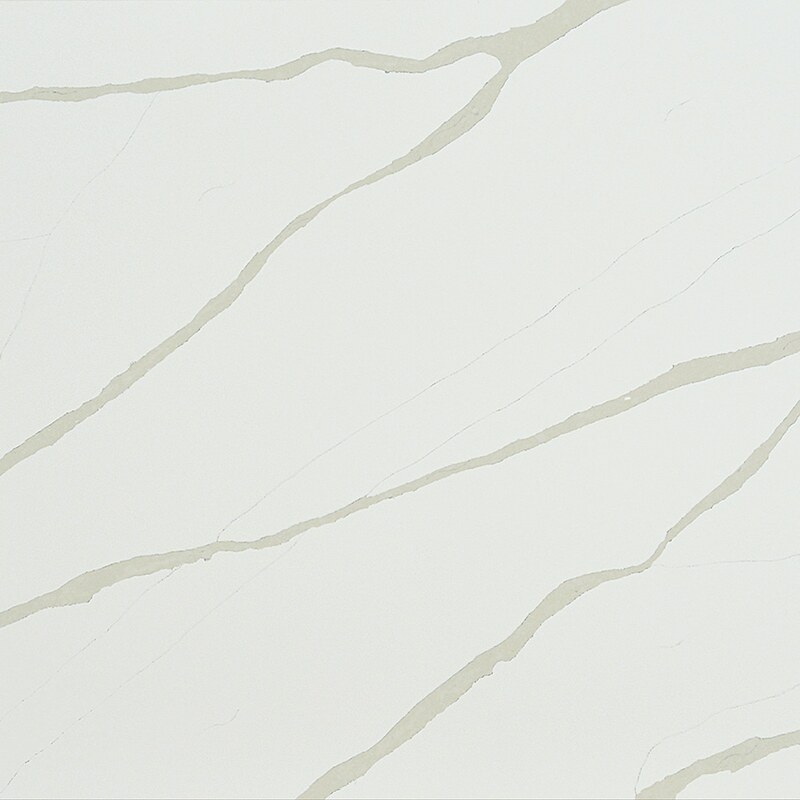 It offers a care-free solution for all interior, residential and commercial applications. 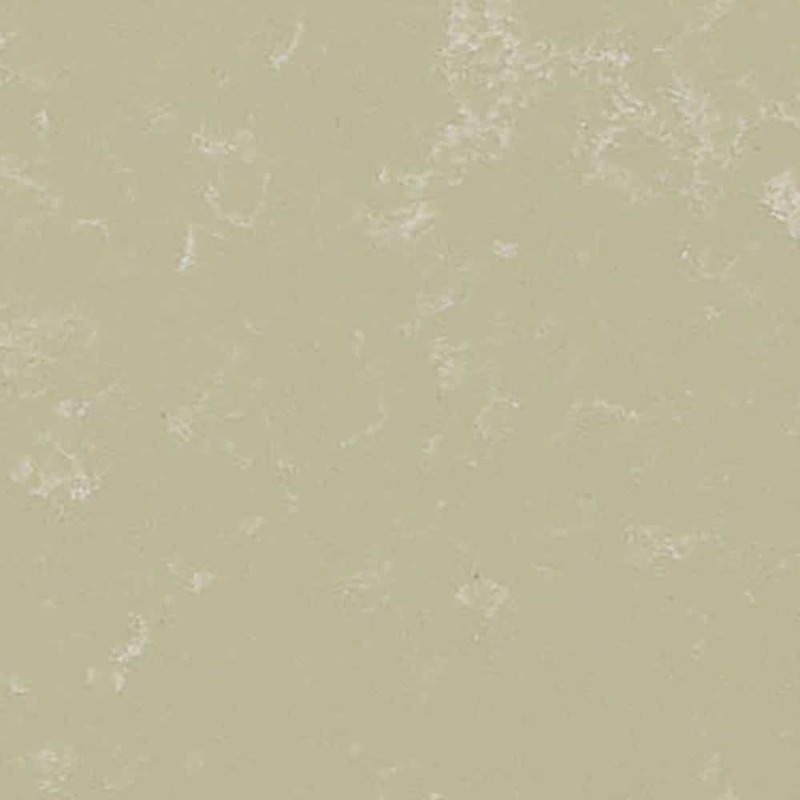 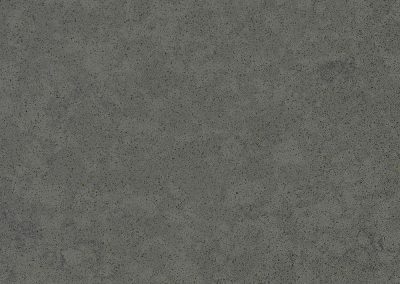 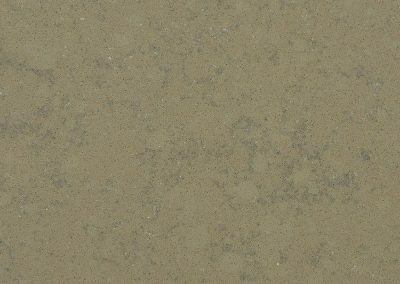 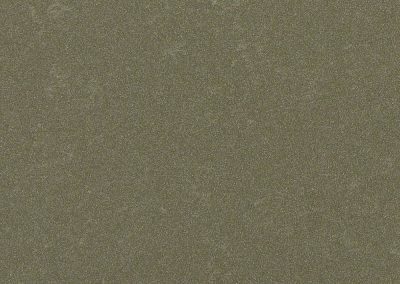 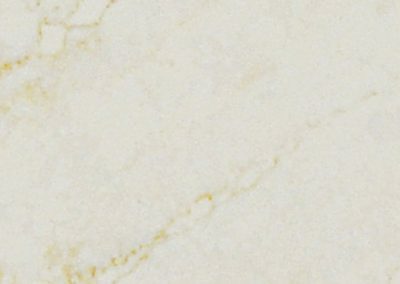 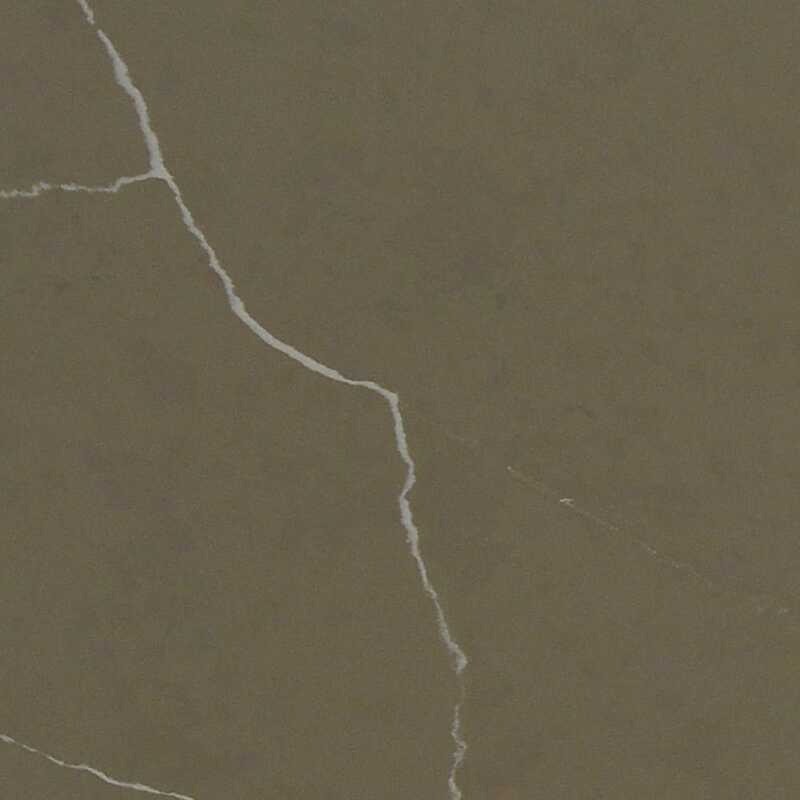 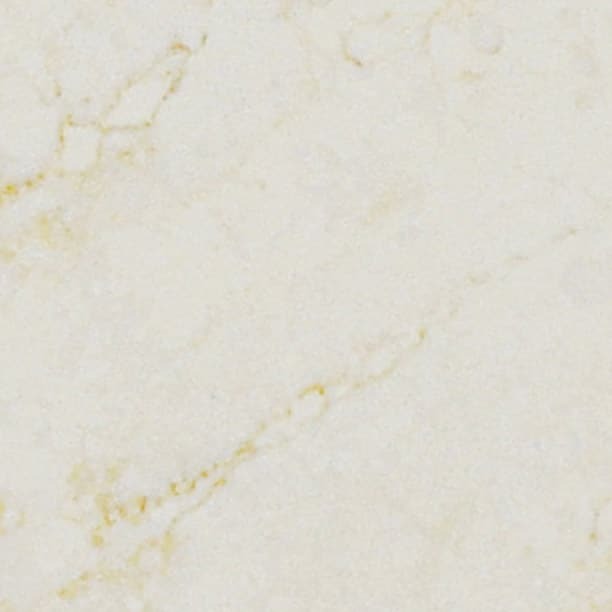 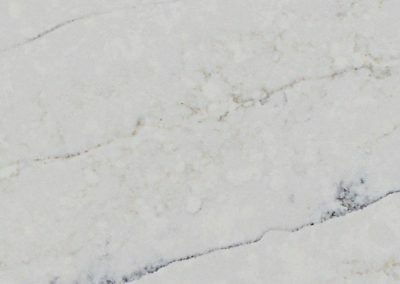 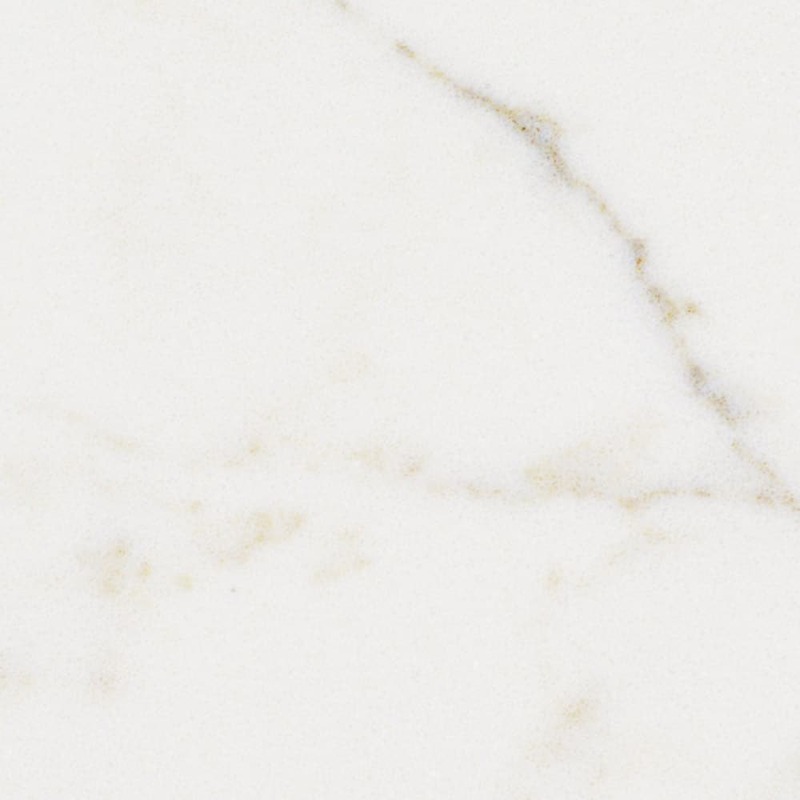 Alleanza Quartz is Greenguard and GreenGuard Gold Certified, ensuring that these slabs are produced to the highest quality standards for our home and our earth. 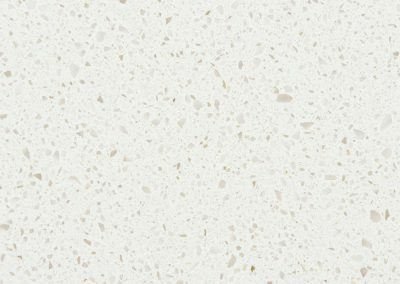 Alleanza Quartz is nonporous, mold and mildew resistant, thus making it suitable for schools, hospitals and other commercial applications. 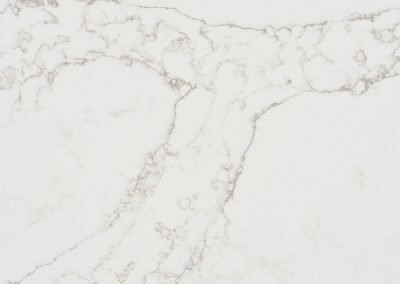 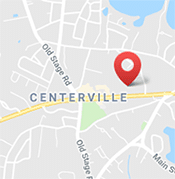 Manufactured through a highly automated, yet strictly monitored process, which allows us to deliver up to 20% larger slabs at much more affordable pricing. 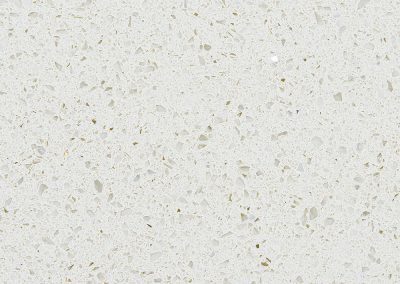 It’s easy to keep your Alleanza Quartz surfaces looking perfect. 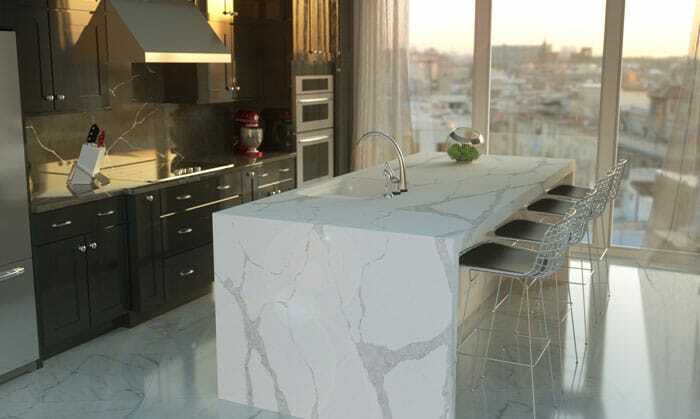 Just follow their simple guidelines to help you keep your Alleanza surfaces looking beautiful. 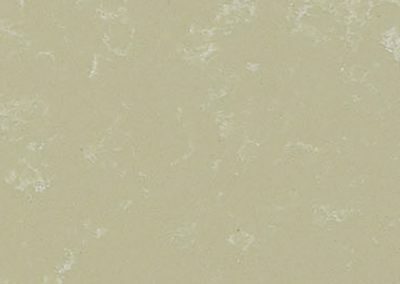 Warm water and a splash of mild detergent is all that’s required. 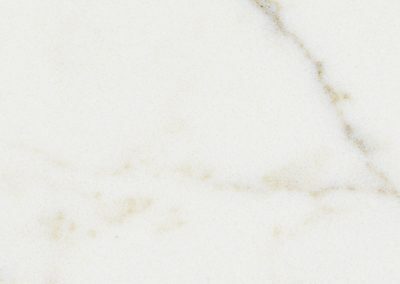 To make things even easier, there’s no need to wax or seal. 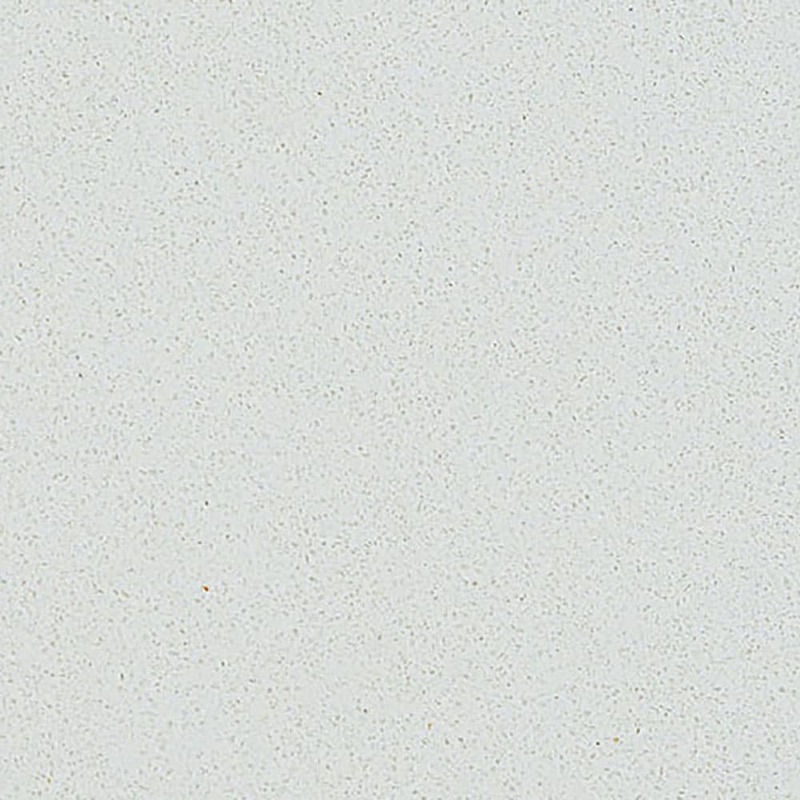 For extra stubborn stains, a no-scratch Scotch-Brite pad is recommended along with the non-abrasive cleaner. 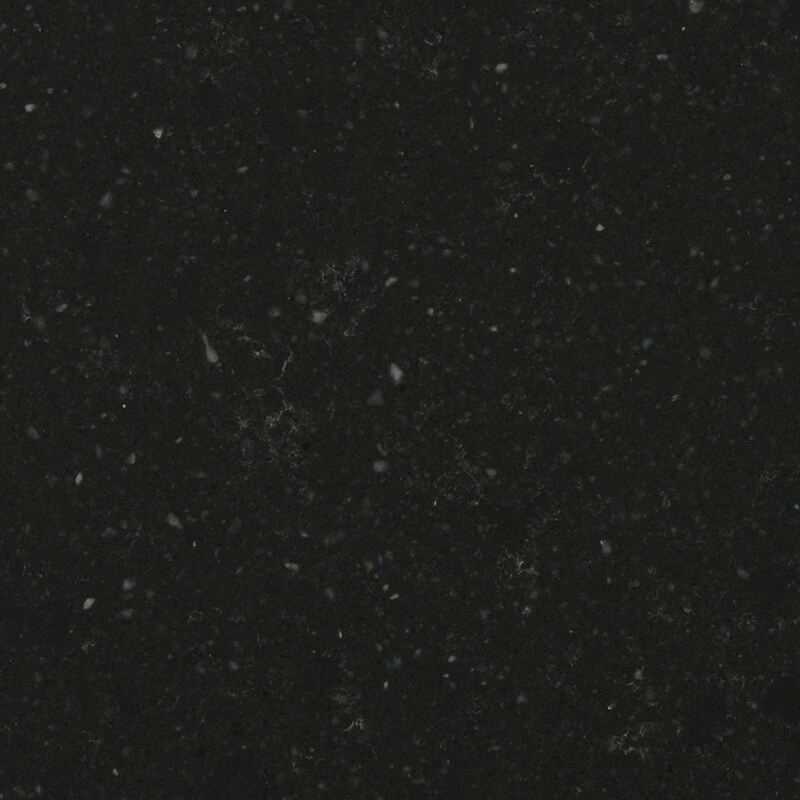 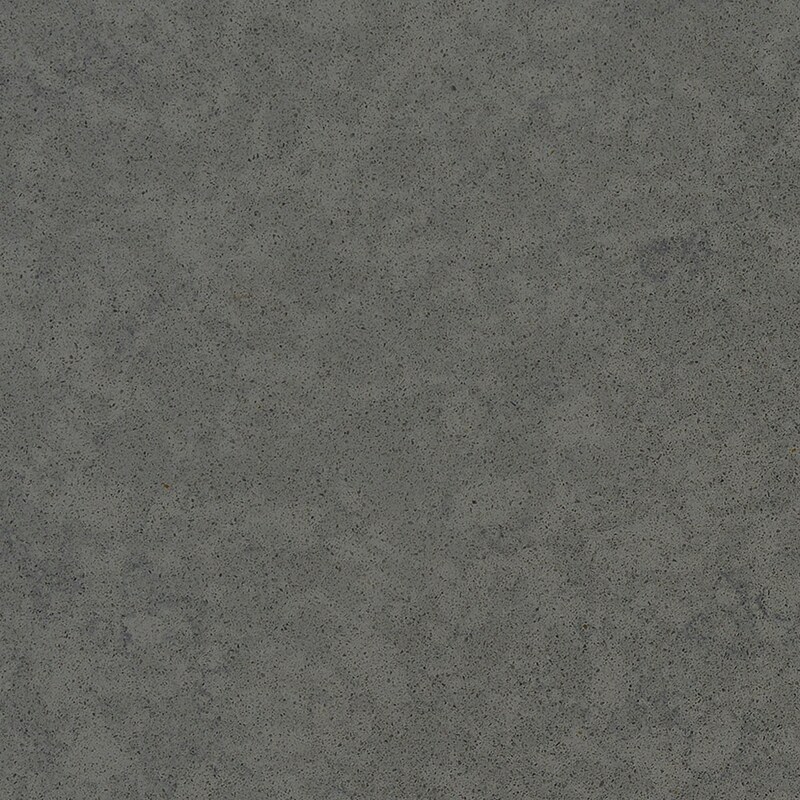 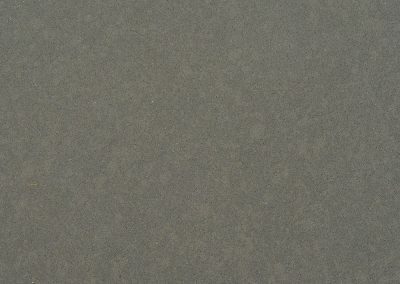 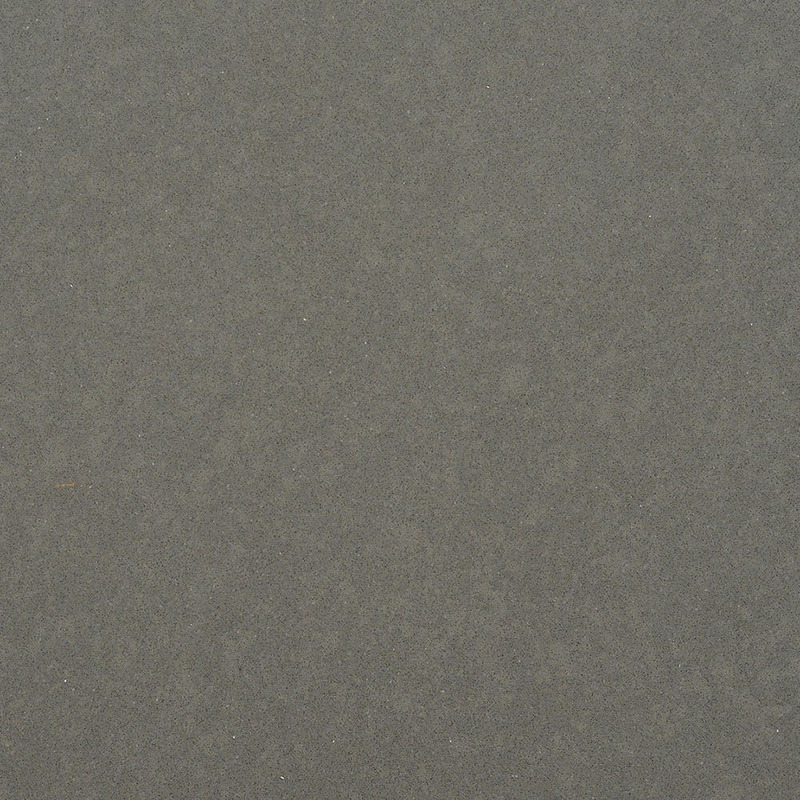 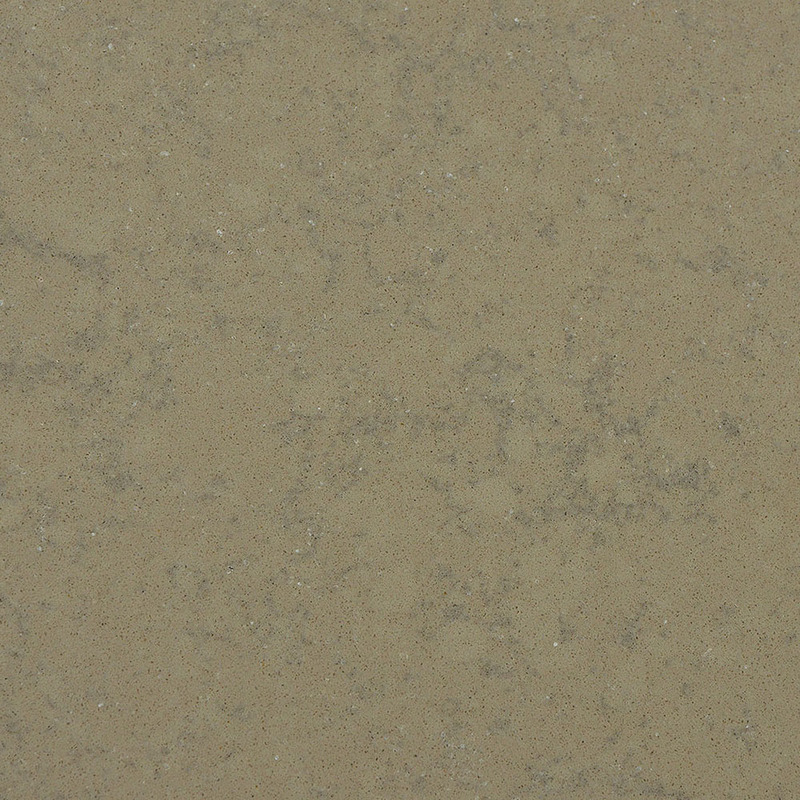  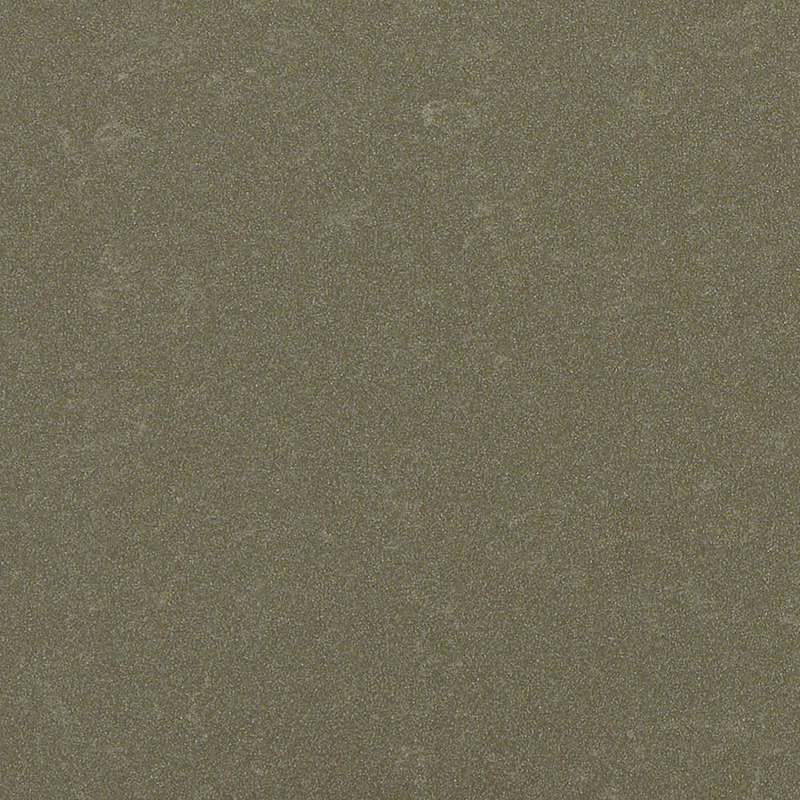 Quartz is highly heat resistant and is both durable and hardwearing. 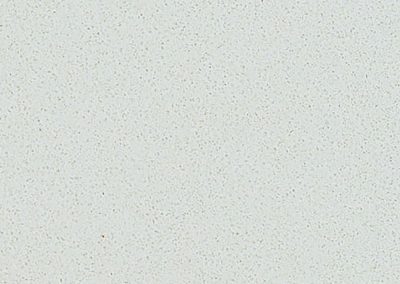 However, even Alleanza Quartz surfaces need protection from very high temperatures – a pad or trivet placed between the counter-top and any hot object will do the trick. 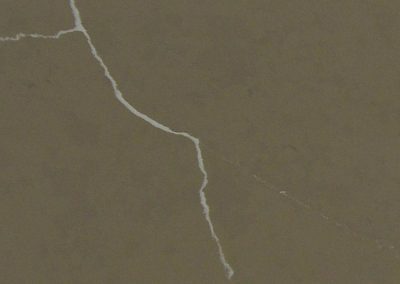 Alleanza an be damaged by strong chemicals and solvents. 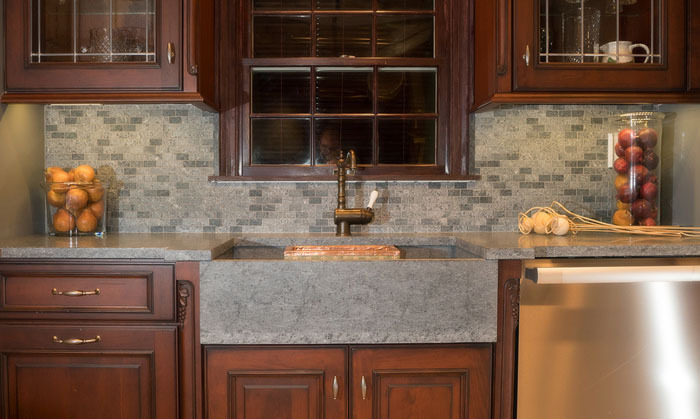 Don’t be tempted to use abrasive agents, such as oven or dishwasher cleaners on your surfaces. 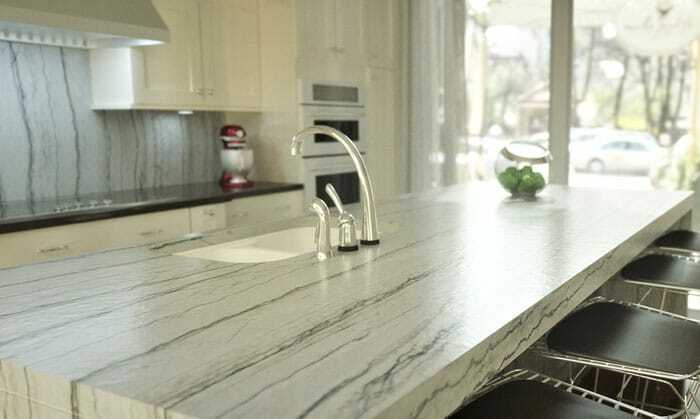 If they do come into contact with a non-recommended product, rinse thoroughly with clean water.